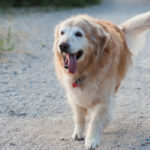 Dog owners relish the simple things in life: a wag of a tail to greet you at the door, a warm body curled up next to you on the couch and the joy of a companion to accompany you on walks. 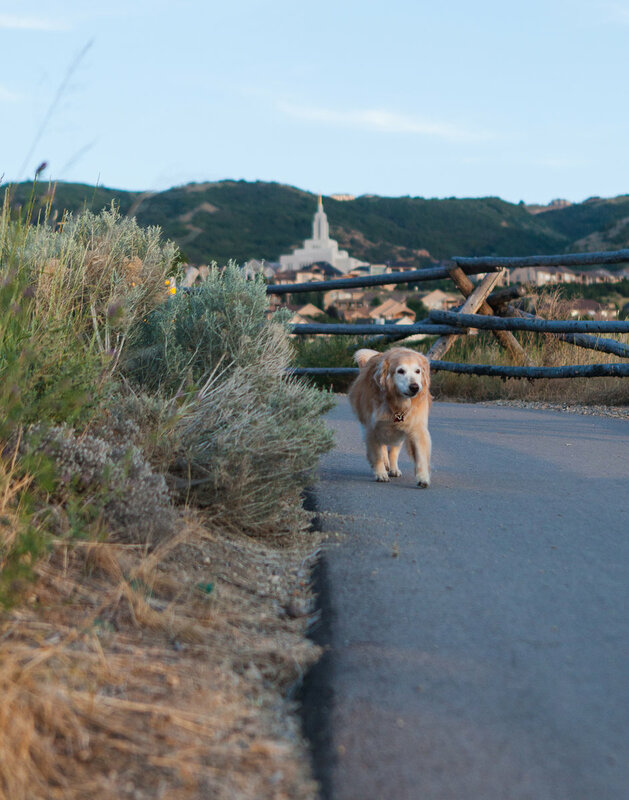 In a region blessed with stunning landscapes and countless trails, pet owners rejoice at the ample opportunities to spend quality time outdoors with their pooch. 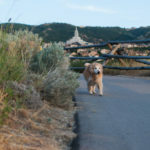 However, with new legislation being enforced this year to protect the watershed area in Corner Canyon, dog owners may be disappointed to find their favorite trails are now off limits. 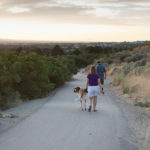 Although regions above the Bonneville Shoreline Trail have banned dogs due to health and safety concerns, there are still plenty of gorgeous trails below the cutoff point that are sure to please humans and canines of all skill levels. 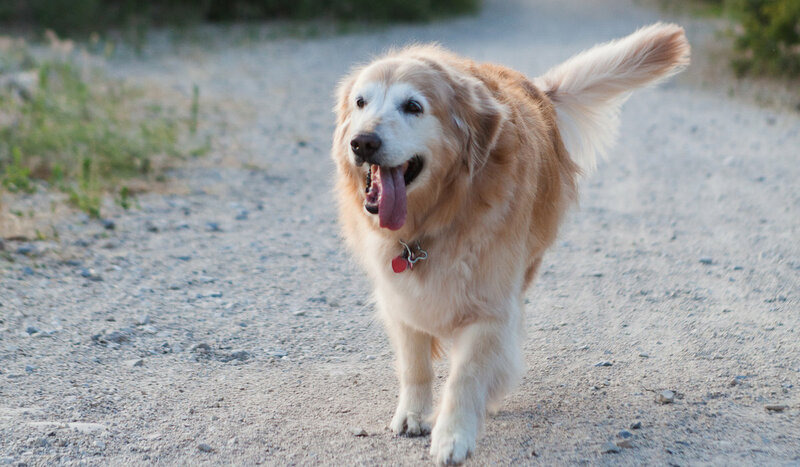 We have assembled three easy-access trails that are dog-friendly and fun. Just don’t forget your leash! A scenic, relatively easy trail that only ascends 367 feet over its course. The hike is an out-and-back route, with a variety of wildflowers and foliage to brighten your path. Best used between March and October. It is a fairly popular mountain biking trail, so be aware of others during the hike. Appropriate for all skill levels. Feel as though you are miles from civilization, without the travel time. Similar to the Maple Hollow Trail, as they both share idyllic wildflowers and an out-and-back route type. Enjoy walking through beautiful maple groves. This hike is rated moderate to easy. Best used between March and October. This navigable, primarily paved path follows along the historic canal corridor. 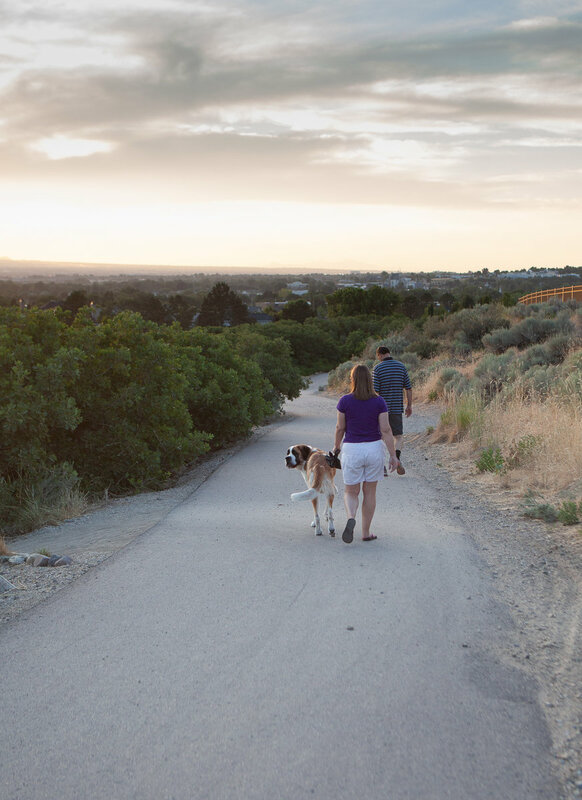 Weaving between residential neighborhoods, the Canal Trail intersects with the larger Porter Rockwell Trail. Those enjoying this route will be treated to interesting sights and scenery. Appropriate for all skill levels, and suitable for walking, jogging or running. Year-round usage.